Our mission is to help people experience authentic worship. We strive to create an environment that fosters connection with the Lord and leads people to venture deeper in faith. We believe that worship is more than music, but a lifestyle and posture that we desire to live out. ﻿The HP Band includes both Vocalists and Instrumentalists. Rehearsals take place weekly at 9:00 am on Thursdays in the Sanctuary. Contact Pastor Chad Hill for more information or to sign up for an audition. 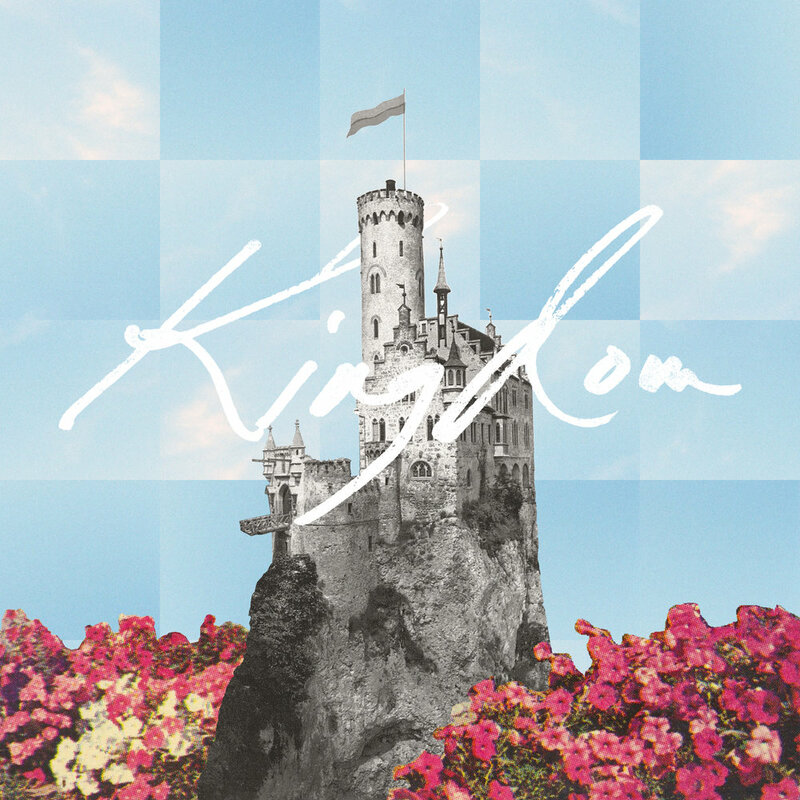 Check out our NEW HP Worship Song : Kingdom! Click below to visit the Highland Park Worship Website. Follow and share the Highland Park Worship Sunday Playlist today!